Nowadays Email is the most effective way of communication for businesses, hence it is of great value. There are several advantages of Hosting your emails at with Ekkum such as the clients does not have to deal with deploying complex in-house email systems and worry about the cost of spam management, virus prevention, storage and archiving and business compliance requirements. Most importantly the hosted email services give you the capability of accessing your emails and attachments from any mobile device such as Blackberry, iphone, android and tablets. 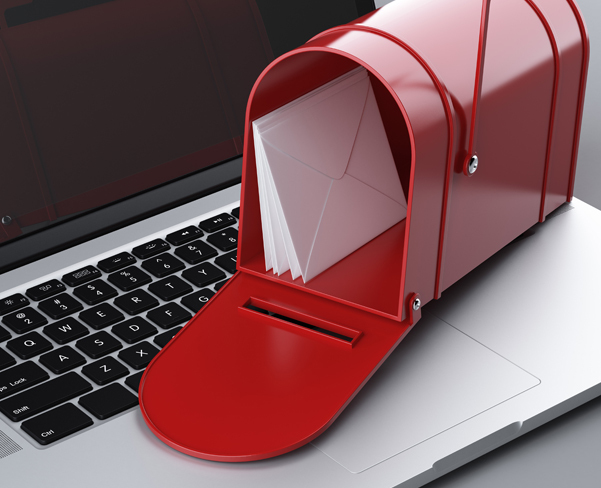 Inbound/outbound email filtering: We manage all inbound and outbound email traffic to protect organizations from email-borne threats such as spam and computer viruses. Our systems are able to detect virus before they enter and attack your network. Our inbound email filtering system also ensures that spammers do not overload your email servers or try to disable the network or prevent users from accessing services on your network hence it protects you from denial of service. 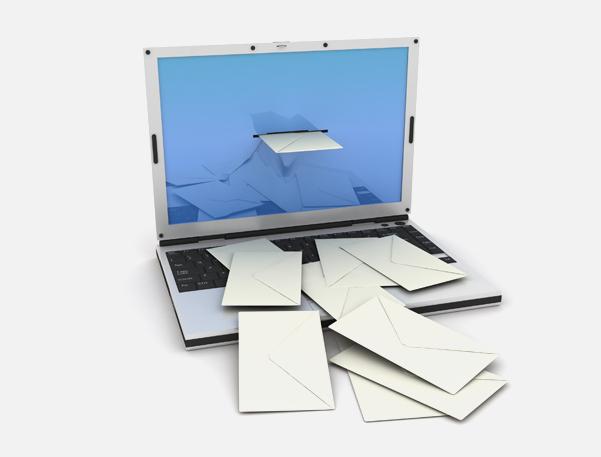 We offer variety of hosted email solutions to our clients to chose from which can be bundles with features like Groupware and calenders for teamwork and collaboration. Email relaying for sales and marketing. Email Archiving to store old emails, attachments, sms and chat history securely. 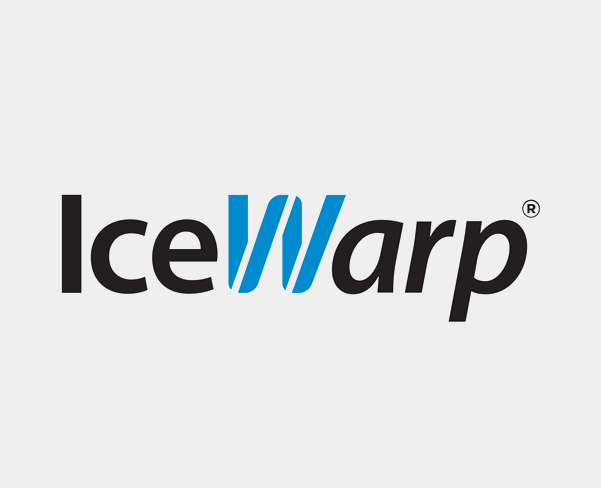 IceWarp Mail Server delivers a highly integrated solution, including ActiveSync, Mail Server with dual Anti-Spam & Anti-Virus protection and available add on options including the IceWarp Group Ware Server, Instant Messaging Server, Text Messaging Server, a unified Web-client interface, full mobile device synchronization and much more. We can also discuss and implement a client preferred email system that can be deployed in-site or off-site as per the client requirements. We can setup and provide support for both windows and Linux based email servers that can provide groupware solution offering email, calendar, contacts, tasks, bookmarks, knowledge base articles and shared documents.